We pride ourselves on being bold and brilliant. This is only possible when you've got a room full of sound heads who just happen to be digital marketing nerds. 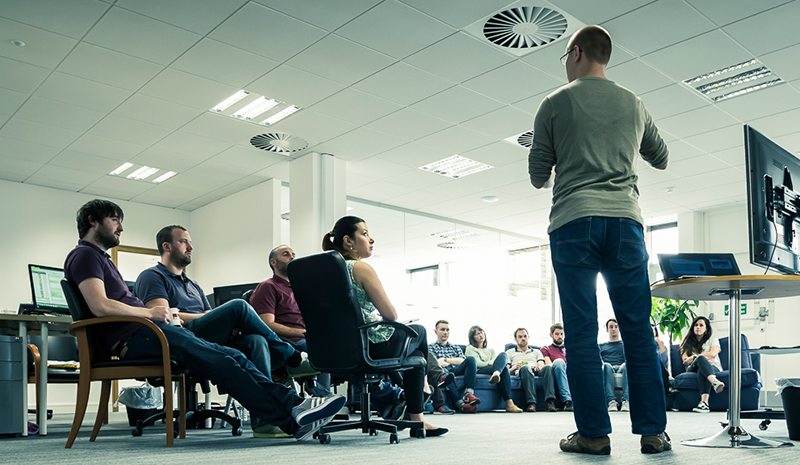 Because we're always upskilling and sharing knowledge between our teams, we've ended up on the very leading edge of performance marketing. Now, we could play it cool and keep all that knowledge within the four walls of Wolfgang HQ, but where the fun in that? When Alan started the business that would go on to become Wolfgang Digital, he did so at his kitchen table, experimenting with digital ads and learning from content he found online. The Wolfgang Blog is our way to repay the community for where we are today. In 2017, The Wolfgang Blog won Best Digital Marketing Blog along with the Best Digital and Tech Blog too. This was a ringing endorsement for the content that we create and share with both our clients and the wider digital marketing community. 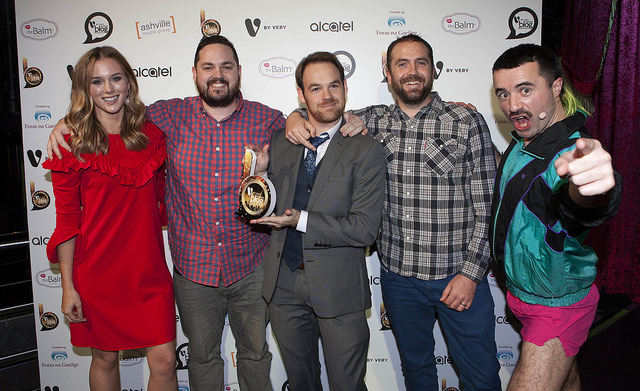 We love The Wolfgang Blog for another reason too - it lets you see the inner workings of how our teams put together killer campaigns and solve problems. We've picked out some of the recent highlights from The Wolfgang Blog for you to check out. In-Market Audience targeting has been available for the Google Display Network for quite some time, but it has been underwhelming. Now, this same interest-based targeting option is available for Google Search marketing and it's a very different ball game. 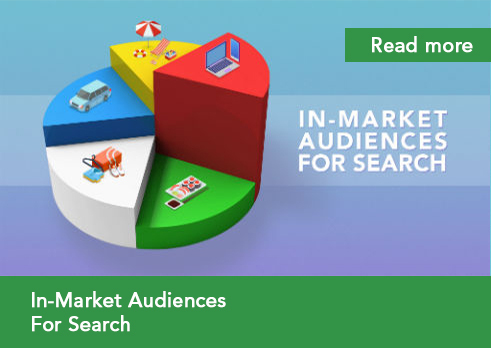 Gabriela and Peter from team PPC show off the power of In-Market Audience data in this article. Just where is everyone hiding on social media? We surveyed over 1000 people to find out which platform they most enjoyed spending time on. 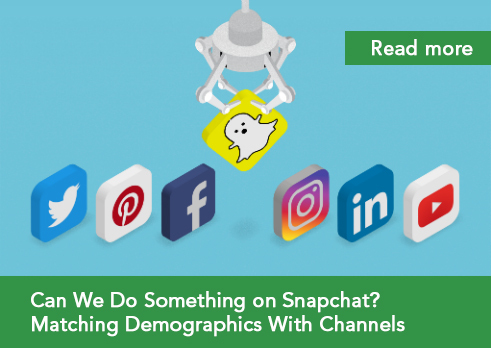 The results are not only interesting but also mighty helpful for social media marketers looking to add some data to their targeting. Today, our world, more than ever before, depends on trust. If a company gains our trust, it's quite likely they'll also gain our hard earned money if they're selling something. 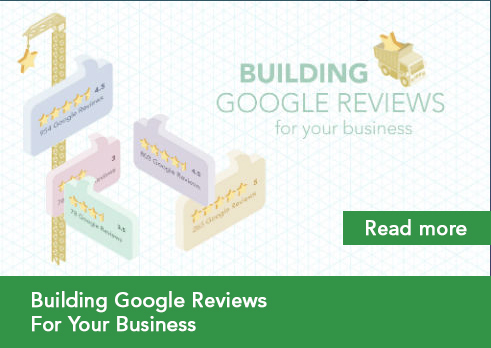 Our Head of SEO, Luke Fitzgerald, shows how to build up your visible trust indicators through Google Reviews.